That's right—no strings attached. 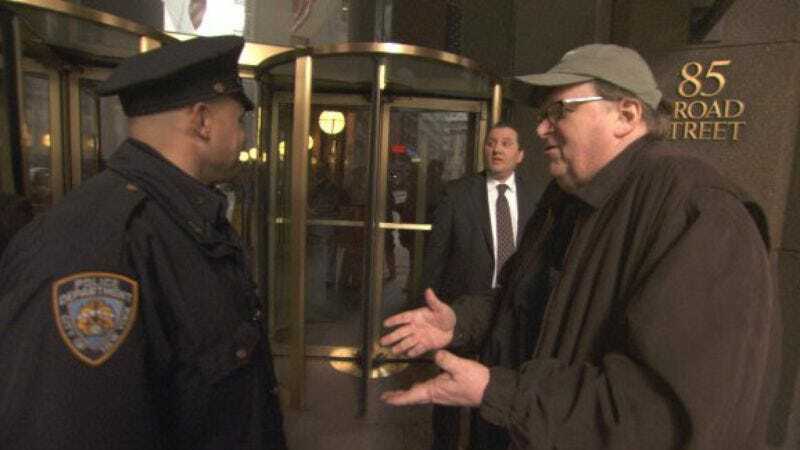 In advance of Michael Moore's new movie, Capitalism: A Love Story, Overture Films and The A.V. Club are giving you a chance to win a $500 Visa gift card, to do with as your little capitalist heart desires. Just visit our contest page, watch the trailer, answer some questions, and you'll be eligible. The movie opens in New York and L.A. on September 23, and moves wide on October 2. Here's the teaser trailer, which is different than the one you'll see on the contest page.